Do Basketball Shooting Sleeves Serve A Purpose? Why do so many pro basketball players choose to wear shooting sleeves? Do they really offer any benefits in terms of skill enhancement and injury prevention? 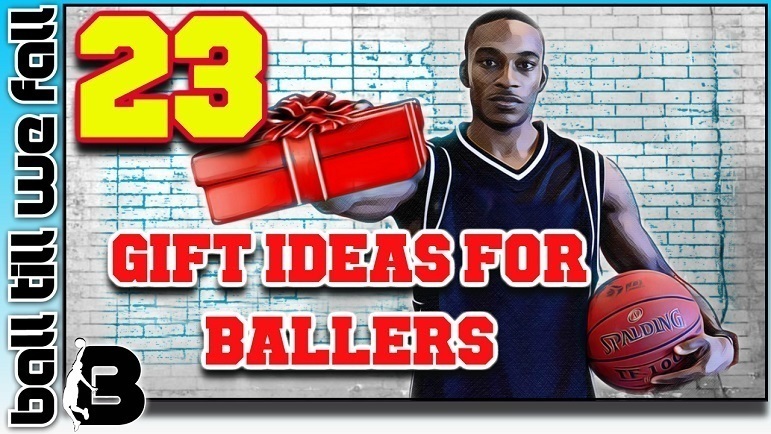 In the following article we will answer these questions as well as take a look at some of the best basketball shooting sleeves on the market in 2018.
Who would have thought that the simple game of basketball, first invented by James Naismith back in 1891, would develop into such a dynamic sport with super swag. No other sport in the world combines power, athleticism and grace in such an entertaining fashion. However, due to the dynamic nature of the sport there is quite a high risk of injury for the players involved. Thankfully, basketball apparel companies have evolved to keep up with the latest advancements in sports and exercise science over the past few decades to help minimize this inherent injury risk. Injury risk management and recovery can come both in the form of preventative exercise and supportive apparel. 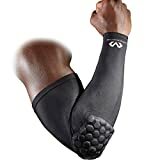 One very popular piece of apparel you may have seen worn by your favorite players lately is the basketball arm sleeve, otherwise known as the basketball shooting sleeve. You may have previously thought that these arm sleeves are purely for looks, and we are sure for that for many players this is the primary reason for wearing one.. However, the benefits of wearing a basketball arm sleeve are quite profound. Basketball arm sleeves do serve a purpose. Wearing a shooting sleeve can benefit basketball players in both elbow and upper forearm injury prevention and rehabilitation. However you may be surprised to know that shooting arm sleeves can also benefit baller’s well beyond the realms of rehabilitation. Let’s take a closer look at what a shooting sleeve actually does and how it may be able to help your game. The mens Nike Pro Combat Elite is a popular choice among elite athletes. The Dri-FIT technology helps you stay comfortably dry. The lightweight sleeve also has a eye catching graphic design. very affordable price. There are many colors and designs to choose from in this range. hydravent moisture wicking technology is a generous addition considering the low price. Shooting Sleeve Purpose: What Does A Shooting Sleeve Do? How Do Shooting Sleeves Help Your Shot? On a basic level some players simply like “the feel” of the compression sleeve around their arm while ballin’ out. Others believe the mild compression that a basketball arm sleeve provides helps keep their shooting arm warm and improves blood circulation. All of the above are valid reasons to wear a shooting compression sleeve. Players such as Carmelo Anthony who also suffered from elbow bursitis are most likely wearing a shooting sleeve to help promote healing in the damaged area. Basketball arm sleeves may also help to improve a basketball players shooting technique and accuracy thanks to improvements in proprioception around the elbow joint on either the shooting or stabilizing arm. Shooting sleeves can help you become a better shooter by providing greater proprioceptive feedback from the nerves around the elbow of either the shooting arm or stabilizing arm. Some people find this extra sensory feedback helpful in helping them maintain correct alignment of the shooting arm throughout the shot movement. 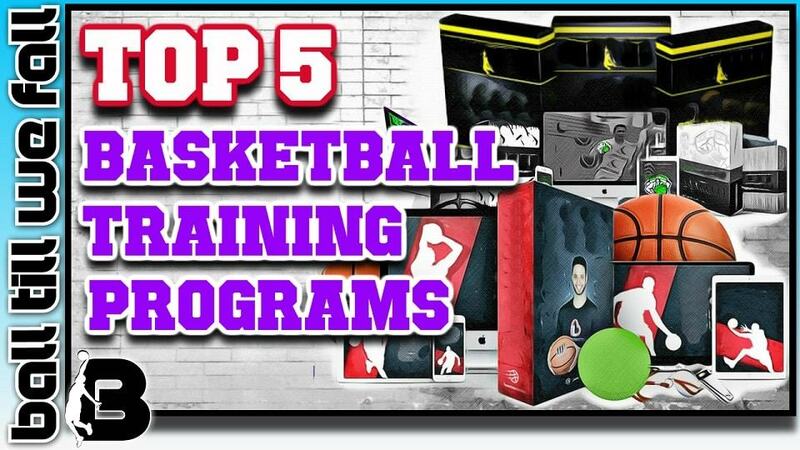 By wearing a basketball arm sleeve you will also receive sensory feedback (you will see your position of your arm in space more clearly in your peripheral vision) which tends to give players a sense of improved dribbling skill and confidence. Science is still testing to see if this is indeed true or simply a placebo effect of wearing the sleeves. Either way, if it makes you feel better it is better. Did you know? Lebron James shoots a significantly higher percentage of field goals when he wears his shooting sleeve. In fact stats have shown that he is at his best when he wears a headband and a right shooting sleeve. Some pro basketball players choose to wear arm sleeves on their non-shooting arm for support and protection when using an arm bar on defence and bumping around in the post. Most pros wear an arm sleeve of the padded variety in this instance. These can also be a great option for players who want to minimize contact injury risk and lengthen their careers. I have also heard of players wearing moisture wicking compression arm sleeves to help keep sweat from dripping onto their hands. Makes sense I suppose. A player may also wear a basketball sleeve on an arm to protect or prevent an elbow injury such as the ones listed below. This is caused by inflammation and irritation of the bursa (the fluid filled sac that reduces friction between bones in the elbow joint). Elbow bursitis is commonly an overuse injury caused by frequent repetitive movements or significant trauma such as falling and landing directly on the elbow. You may have heard of Tennis Elbow which is another name for elbow tendinitis. However this injury is not exclusive for tennis players. In fact elbow tendinitis is a common injury in basketball players due to the high volume of passing, dribbling and shooting. Overuse of the elbow joint places stress on the tendons which connect the muscles to the bone. Overtime the tendon can become inflamed and painful to touch and move. Basketball arm sleeves can provide a nice level of compression that may promote healing and assist in pain reduction. Dislocating the elbow is a very serious injury that often results in significant nerve and muscle damage. Of course a simple shooting sleeve will not prevent an elbow dislocation, however they can provide nice support, compression and proprioceptive feedback that is valuable in the rehabilitation process. An elbow sprain occurs when a ligament or muscle around the elbow joint is torn or ruptured. Research has shown that compression sleeves can provide the correct amount of compression to increase blood flow and lymph drainage. The compression provided by basketball shooting sleeves allows oxygenated blood to travel to the muscles and tendons around the elbow joint and therefore promote healing and pain reduction. The compression provided by shooting sleeves can help reduce swelling of acute injuries. This means that the injured site can begin the healing process in a more effective manner. Basketball compression arm sleeves can help keep the muscles warm and relaxed throughout the game. Heat in the muscles means that blood flow will be optimized as will flexibility within the muscles and tendons. Basketball sleeves help to keep the muscles warm. Warm muscles stay loose. Loose muscles are less prone to tightening and therefor less prone to tears. 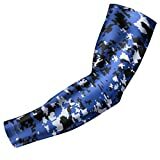 Certain varieties of compression arm sleeves are made with special material that material keeps you dry throughout the game. As I mentioned earlier this may help keep sweat from dripping down the arm onto the hands. As we mentioned before, the joint stabilizing properties of a compression sleeve is one of the greatest advantages of wearing one. This extra support will reinforce your muscles and tendons making them less susceptible to overuse injuries. Gang related tattoos and swear words may not be appropriate in some countries and communities but a sleeve provides an easy means to rectify any issues. Sometimes rocking some new apparel can just make you feel good. Just like when you get a new pair of shoes or a haircut you feel a sense of newfound confidence. This can be a great performance enhancer. If you look great, you feel great and best yet you play great. Basketball arm sleeves of the padded variety can help prevent trauma to the elbow joint. If you take your basketball career seriously and want to minimize injury risk in the hope of lengthening your career, investing in a shooting sleeve can be a great option. Basketball sleeves provide compression that improves blood flow which can help carry lactic acid away from the muscles. This will help you recover faster from basketball training workouts and ensure you are ready to back up your session’s day in day out. The latest advancements in arm sleeve design have propelled the basketball arm sleeve into a fashion statement. With all of the different colors and styles available you can color code to match your team. These sure do look great but only if you have the game to back it up! Searching all over the internet for the best basketball shooting sleeves can be very time consuming. Now all you have to do is read our easy to follow roundup below and make your decision on which arm sleeve is right for you. Hopefully, you have learnt that the benefits of wearing a basketball arm sleeve extend well beyond the realm of aesthetics. Next time someone asks "what do basketball players wear on their arms? ", you will be able to tell them exactly why players wear these fancy sleeves. 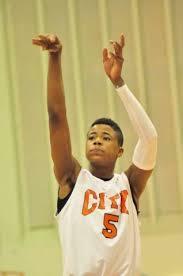 As you can see basketball arm sleeves are quite inexpensive and provide numerous benefits. If you are looking to take your game to the next level, or prehab/rehab an elbow injury, then why not pick up an arm sleeve today. Sometime shooting sleeves can be hard to find in local sporting stores. However there are many great quality sleeves available online. Do you wear a shooting sleeve? If yes, please share your thoughts on the benefits of wearing a arm sleeve for basketball in the comments section below.